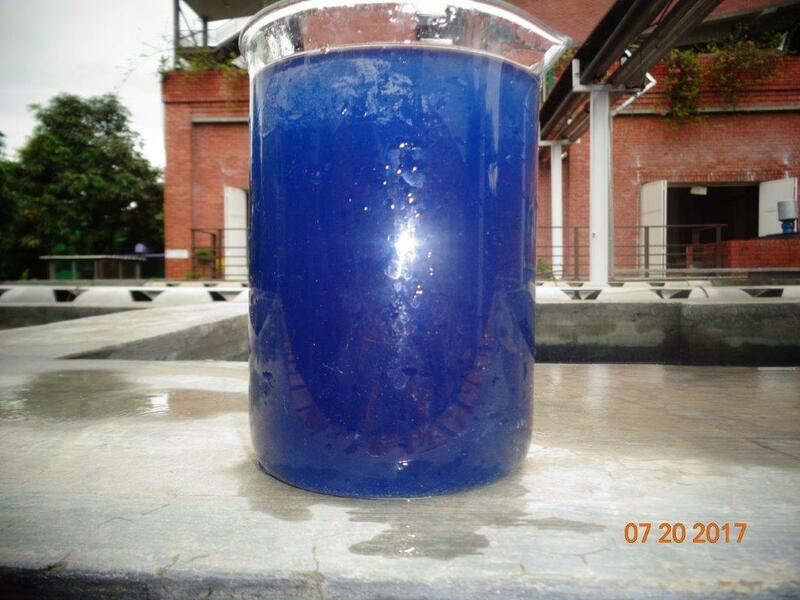 SSI has an aerator division, and a complete ETP division, specializing in fixed-film effluent treatment technology. 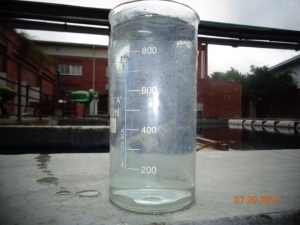 We are interested in expanding its effluent treatment plants business to Ethiopia. Also, the company is active in other markets with a local textile manufacturing industry. SSI has its eyes on Ethiopia for wastewater treatment market expansion. Also noteworthy is that many existing SSI customers for aerators and effluent treatment plants have already expanded their operations in Addis Ababa. The new electric railway between to the Red Sea should improve the country’s competitive position in the textile industry. Probably this will lead people to consider it the most promising textile manufacturing frontier. It is likely that these new facilities in Ethiopia will require wastewater treatment plants. Relevant pictures above show what an SSI wastewater treatment plant can do, utilizing the fixed-film process and expert design. Naturally, we would like to build effluent treatment plants like this for new clients. SSI is well suited to support them through our UAE, India, and Europe (Italy) based operations. WHERE CAN I APPLY SSI’s MBBR TECHNOLOGY? Whether it is yarns, fibers, towels, jeans, blankets, or apparel, we can design and build a wastewater treatment plant in Ethiopia for you. Your new SSI MBBR plant will minimize chemical consumption, energy and sludge production. 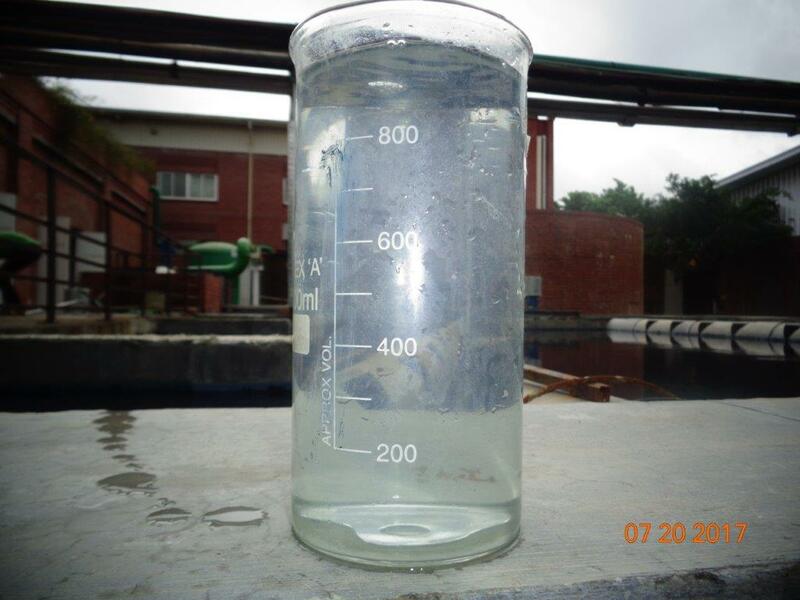 We have built treatment plants for similar clients in other parts of the world and we have many happy customers. Of course we can do the same for clients in Ethiopia! We can provide modern plants with instrumentation and remote monitoring. Interestingly, many plants use simple controls and lab equipment that are effective and low cost. Contact us for a proposal if you are in Addis Ababa, Hawassa, or elsewhere in Ethiopia and require an wastewater treatment plant for your textile factory. Or go directly to our request for proposal form. You will not be disappointed!